The FREE 2019 Gardener’s Idea Book will be mailed in late March 2019— it is a great way to get ready to garden this spring. 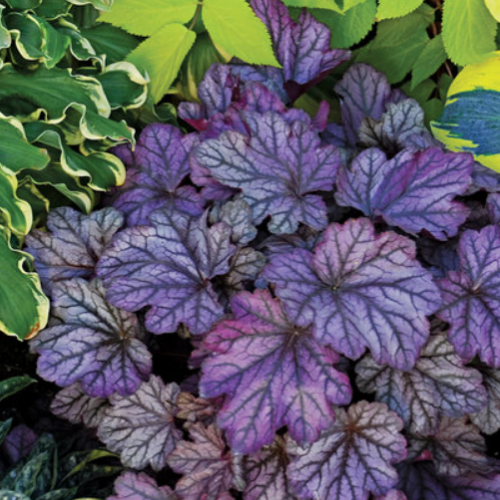 You can also sign-up to receive the monthly gardening tips newsletter, Winners Circle® — it’s filled with wonderful in-depth information that is timed for each season in the garden, and includes a new plant profile and plant combination recipe each month. Get ready to be inspired with the help of Proven Winners! The Gardener’s Idea Book has been an absolute hit over the years. It is complete with landscape and container gardening ideas for a broad range of styles and spaces. Over 3 million have been distributed across North America since its debut in 2007! This resource is a great way to learn gardening. Order it now to increase your knowledge of gardening. Can’t wait for the mail? You can download current and past issues from their site! NOTE: This FREE subscription will expire after 3 years, but it is easy to renew, just contact them for renewal.